HardSoft have been blogging and advertising the HP Z Range for a while now; and we still believe that they are hugely underrated. 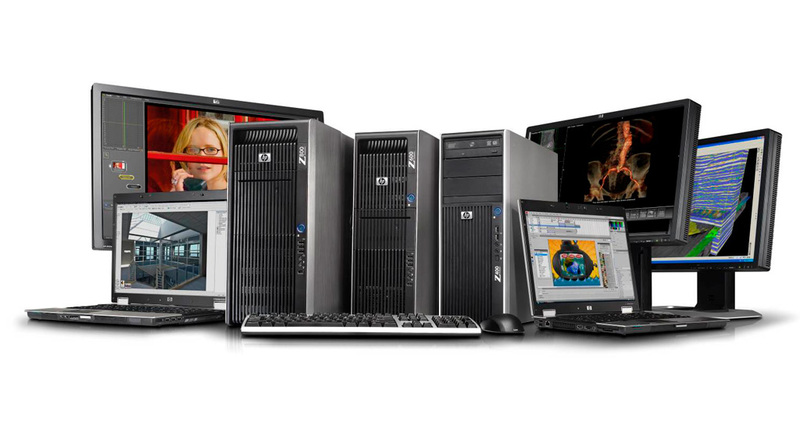 The Z range is the rband for HP’s top end PC’s which are often referred to as Workstations. They differ from a PC as they have awesome graphics performamce. Being a HP Preferred Partner, HardSoft are in an ideal position to supply you with a brand new high end HP Graphics Workstation or the new ZBook range of Moblie Workstation. Of course, this will be provided on our unique Flexible Lease package and will include a full 3 year warranty and telephone technical support. If you run Adobe CS6, Vectorworks, Autodesk then you will have already considered the Z Workstations…Firstly, the ‘lower end’ Graphics Workstation comes in the form of the HP Z220. This is the most affordable of the HP Workstation range and starts at only £8.90 + VAT per week on a flexible lease. However, do not be put off by its cheap price as the Z230 is still packed with specification. A Quad Core Xeon E3 CPU, bundled with 16GB RAM, 1TB Hard Drive and 400W Power Supply; the Z220 offers a great deal for not a lot of money. You can also customise the Z230 with additional options including an upgrade to 32GB RAM at an extra £1.20 + VAT per week and a Dell UltraSharp U2713H Display at an extra £5.40 + VAT per week. HardSoft can lease screens from HP, Dell, Samsung as well as Eizo and other quality brands. The Z230 is a good entry level workstation, however, if you are after something a bit more then HardSoft recommend the HP Z620 which can offer a lot more power and spec. The Z620 is for high end users who need a high performance, yet low volume machine. The HP Z620 offers 16 cores, a maximum of 96GB RAM and 11TB of internal storage. The Z620 base model will cost you just £16.90 + VAT per week on lease. Graphics options on the Z620 include the NVIDIA Quadro 4000 2GB Card and the NVIDIA Quadro K5000 4GB Card, which can be added for an extra weekly cost. SSD and Hybrid drives can be configured into both the Desktop and laptop Z series units. However, by far the best of the HP Z Series range of Graphics Workstations is the HP Z820; and is the machine which is most comparable to the Apple Mac Pro. The Z820, again, offers 16 cores, a maximum of 512GB RAM and 14TB of storage. Out of the box, the Z820 comes with a Xeon E5 CPU, 16GB RAM and 1TB Hard Drive. This will cost you £24.90 + VAT per week on lease. As well as the HP Z Series Workstations for the office, HP recently introduced the new Mobile Workstation range in the form of the Z Book.The HP ZBook 15 and HP ZBook 17, being the most popular, are more modelled on the traditional laptop but include some pretty impressive features. First of all the maximum storage capacities make you wonder where they are fitting it all with the Z Book 15 offering up to 1.8TB and the Z Book 17 offering a monstrous 2.8TB it really has a hold over the entire Macbook Pro range. HP have also taken a leaf out of Apple’s book and have placed great emphasis on improved battery life offering up to 14 hours and 12 hours respectively for the ZBook 15 and ZBook 17. For the high end users out there, the range will offer all of the top end Haswell processors and up to a massive 32GB of RAM. Graphics wise HP have turned to NVidia for the two machines. Offering the shiny new NVidia Quadro range including the K610M, the Quadro K3100M, the Quadro K410M, and the most powerful of the range, the Quadro K510M with 8GB dedicated GDDR5 memory. 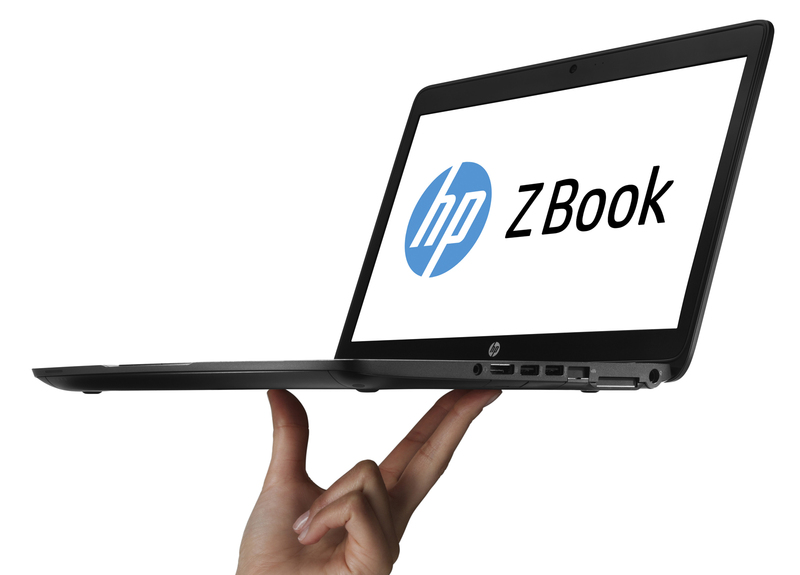 The 15″ and 17″ ZBooks are now available to lease at £18.80 per week for the Zbook 15 and £22.60 per week on a three year lease for the ZBook 17″. Both feature i7-4700MQ CPU’s, 16GB Ram, 750GB HYBRID storage and NVidia Quadro graphics. A flexible lease from HardSoft includes 3 years warranty and the option to cancel or renew after two years. Ownership is available at the end of a HardSoft lease for just £1 at the end. If you think we are a bit biased towards the HP range here then the only Workstation alternatives are from Lenovo and their Thinkstation range.. Similarly impressive but just lack that almost infinite choice of configurations and options that HP offer. For more information, please contact our sales team on 020 7111 1643 or email sales@hardsoft.co.uk.